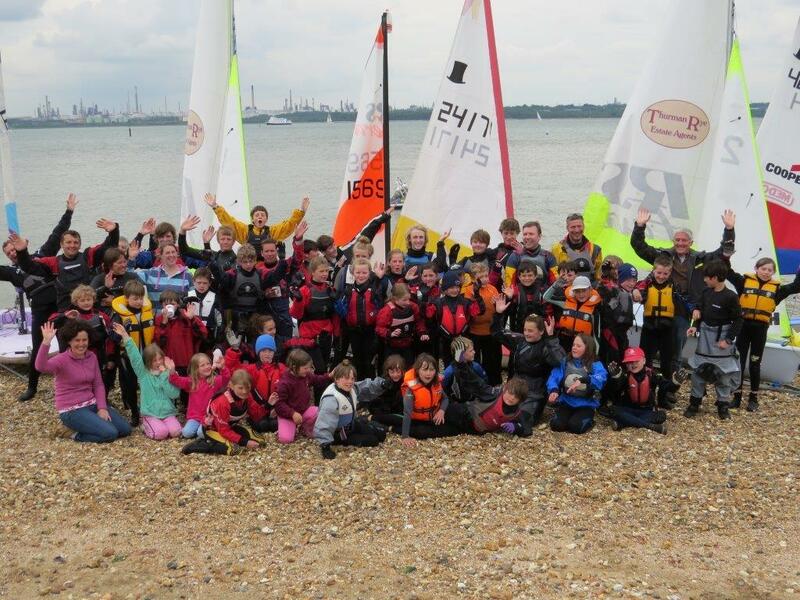 The south coasts top sailing club has been hosting their annual Youth Week over the last few days, 36 kids braved the great British weather to enjoy dinghy sailing, windsurfing, canoeing, swimming and even yacht sailing. 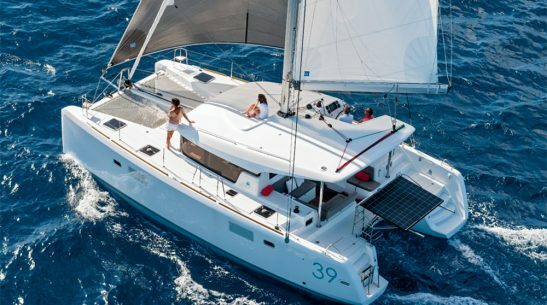 Marine Events and the very generous owner of the Moody 66 ‘Odile of London’ played their part in the week by taking all the kids on the course out for a sail on this stunning boat. 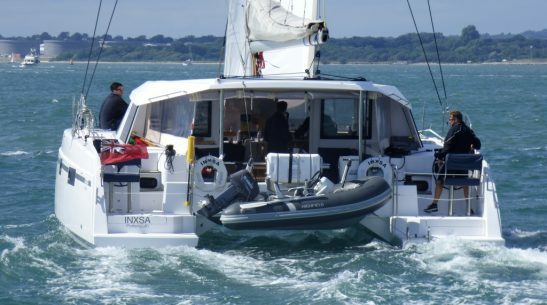 Odile is one of the largest privately owned sailing yachts available for charter in the Solent and the kids from Netley Sailing Club had the chance to helm the yacht and winch the sails while enjoying the worst weather the great British summer could throw at them! The gutsy kids from Netley had to endure cold temperatures and driving rain while on board, but in true Netley style they did it with a smile and a laugh. 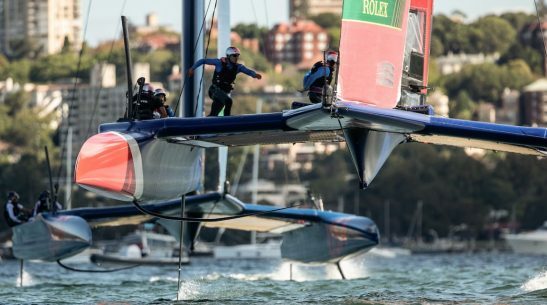 The parents of these lucky kids were left on shore watching with envy as their children experienced sailing on board a yacht their parents could only dream of being on board. Children as young as 8 took the helm of the £Million yacht under the watchful eye of the Marine Events Crew before heading back to the club house for a hot shower and a hot chocolate.